Footwear and Apparel made from Hemp. Please use the below contact form. 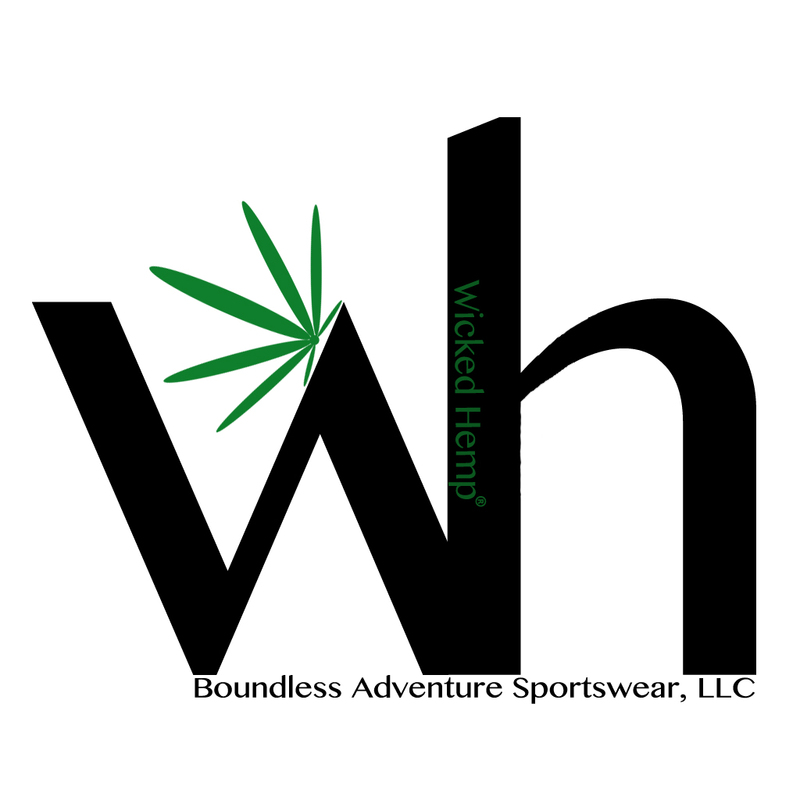 Or email us at matt@wickedhemp.com We will get back to you as soon as possible. Have a Hempy Day.